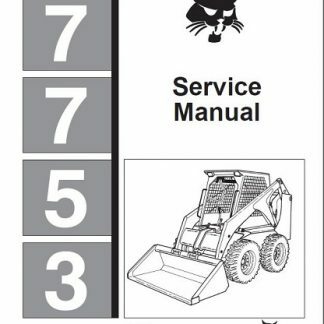 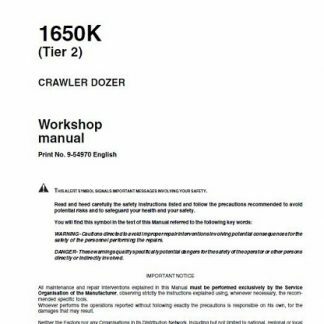 CASE 1650K Tier 2 Crawler Dozer Bulldozer Workshop Repair Manual, This is the same type of service manual your local dealer will use when doing a repair. 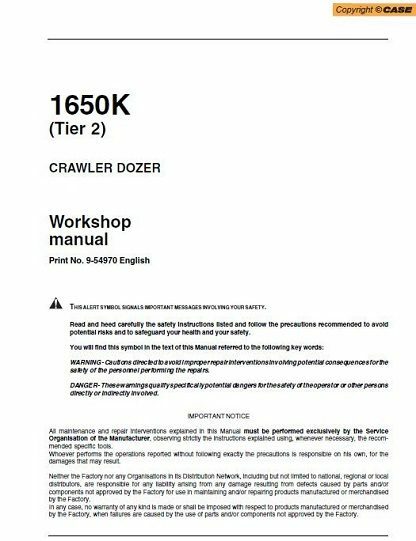 With this service repair manual on hand can easily help you with any repairs that you may need for your CASE 1650K Tier 2 Machine. 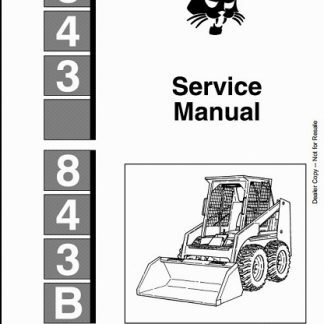 This Service Manual offers all the service and repair information about CASE 1650K Tier 2 Crawler Dozer Bulldozer. 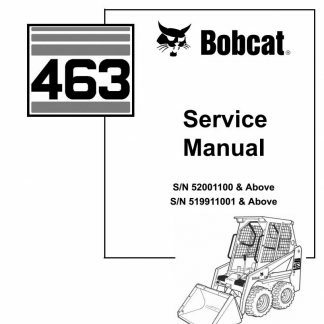 The information on this manual covered everything you need to know when you want to repair or service CASE 1650K Tier 2 Wheel Loader.